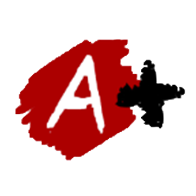 Welcome to A+ Athletics! We offer gymnastics programs for boys preschool gymnastics, boys recreational gymnastics, boys team, girls preschool gymnastics, and girls recreational classes. We also offer boys and girls tumbling and trampoline for all ages including a team tumbling and trampoline program. If you live in Aurora, Centennial, Parker, Littleton, Highlands Ranch, or Englewood we have one of the best gymnastics facilities around. Come check us out! We offer gymnastics classes for kids of all ages, beginning with our mommy and me (parent/tot) preschool classes all the way up to teen gymnastics classes. In our gymnastics classes your child will be introduced to the four Olympic gymnastics events for girls and the six Olympic gymnastics events for boys. Our professional and safety-certified staff will ensure that your child is learning in a fun and safe environment challenging both their mind and their physical fitness. If you are looking for a place where your child can become a more active and physically fit child then A+ Athletics is the place for them! 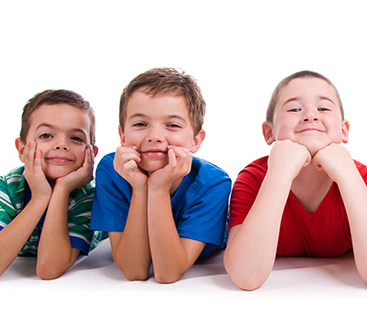 Our birthday parties are a great option for any child. 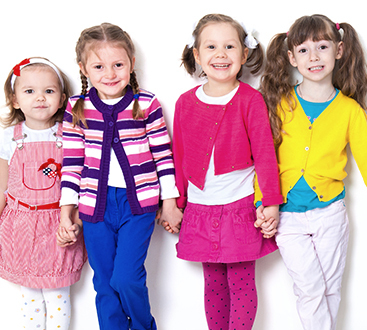 We provide invitations, an hour of free gym play, an enthusiastic coach to supervise and assist with the party (they will go over safety rules), tables, chairs, and 30 minutes in the party room.